Gun Class In Your Home! Important New Changes For Illinois Concealed Carry! What you need to know if you carry in Illinois. The “trailer bill” that was intended to fix some things in the Firearm Concealed Carry Act has passed both houses n Springfield and has been signed into law by the governor. 1) You no longer have to unload your gun if you want to put it in the trunk of your vehicle in a Prohibited Parking Area. Just remember, you must go directly to your trunk to store your gun if it is a Prohibited Parking Area – you still cannot walk around. Also remember that not all “Prohibited Areas” include the parking areas, but when the parking area is included, you don’t have to unload before going to your trunk. 2) You no longer have to carry your FOID card with you if you have your License to Carry. You can use your License to Carry to purchase ammunition as well, so your wallet can be thinner! 3) If you are stopped by a law enforcement official, you can simply hand your License to Carry, which satisfies the requirement that you inform them if asked. This is a rather obscure change, as you are still not required to inform an office that you are carrying unless you are asked. But for some reason, it seemed necessary to spell out the fact that merely handing your License is just as good as saying the words “I am carrying.” There is some lawyer somewhere that thinks this was a necessary clarification. 4) Non-residents who attend shooting events at the World Shooting Complex can now obtain firearms and ammunition without a FOID card. 5) Developmentally disabled persons now have an extra measure of protection before being stripped of their FOID cards in the form of an appeals process. 6) You “may” be required to submit a notarized statement if you change your name or address, instead of “shall” be required. 7) The privacy waiver included in your application has been limited. This protects our personal information and the extent to which the background check can be used. 8) Emergency services personnel can now legally secure your firearm if necessary (a lot of paramedics were concerned about this). Mike Bius is a proud former US Army Infantryman, an NRA Certified Pistol Instructor, a Utah Concealed Carry Permit Instructor, and an Illinois Concealed Carry Instructor. He has been a professional corporate trainer and educator for over 20 years and prides himself in making training engaging and fun in order to increase retention. 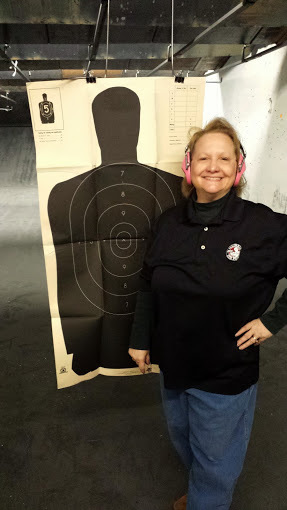 Gigi Callaway is a retired Navy veteran, American Legion Post Commander and an NRA Certified Instructor for Pistol, Personal Protection in the Home, and Refuse to Be a Victim. 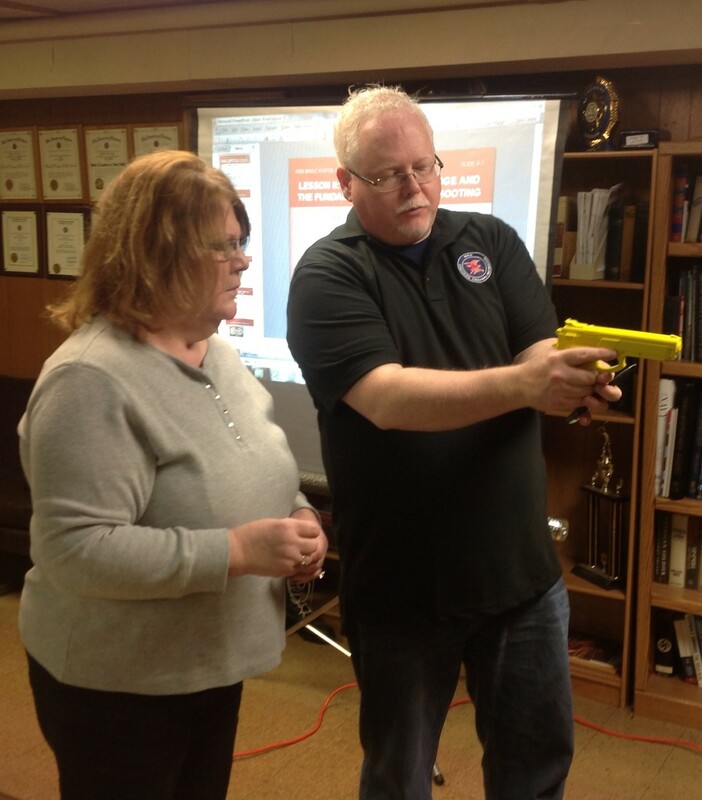 She is also certified as an Illinois Concealed Carry Instructor. 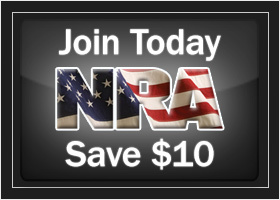 Click Below to Save $10 to $25 When You Join / Renew Your NRA Membership!